Wow guys – can you believe this little party is already at lucky number thirteen? Where did the time go? I feel like my little baby has become a toddler! I’m sad, but happy at the same time! Of course, it never could have happened without your support each week! I’m so grateful for each and every one of you who stop by and share your latest posts with us here at Talented Tuesdays! My co-hosts and I are looking forward to seeing more of your amazing and inspiring projects this week, too! 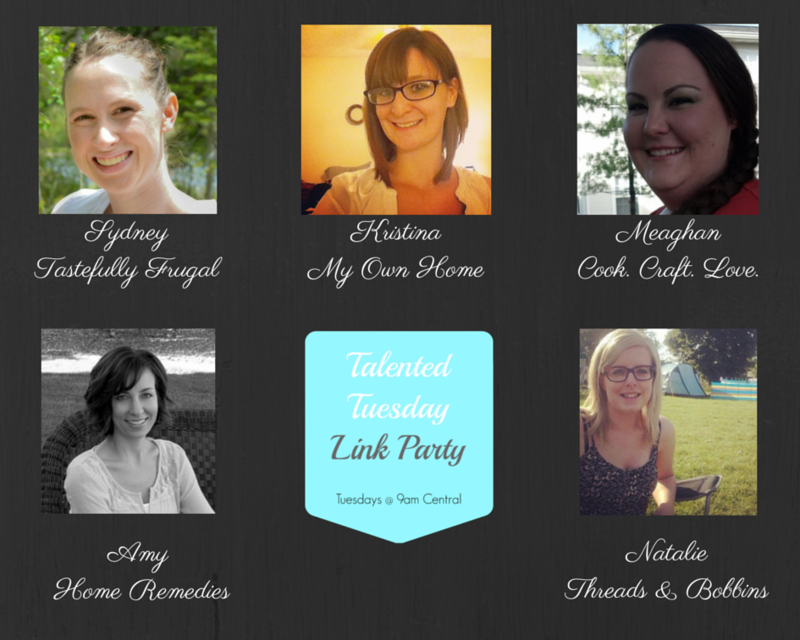 We’ll be picking some of your projects to be featured at the next Talented Tuesday Link Party AND all features will also be pinned to the Talented Tuesday Pinterest Board AND shared on social media – so go ahead and link up your best posts! The most viewed link last week was How I Organized My Junk Using Free Stuff From My Recycle Bin from Dwelling In Happiness. Head on over to Amanda’s blog for creative and inexpensive (um, FREE) ways to organize your junk drawer! 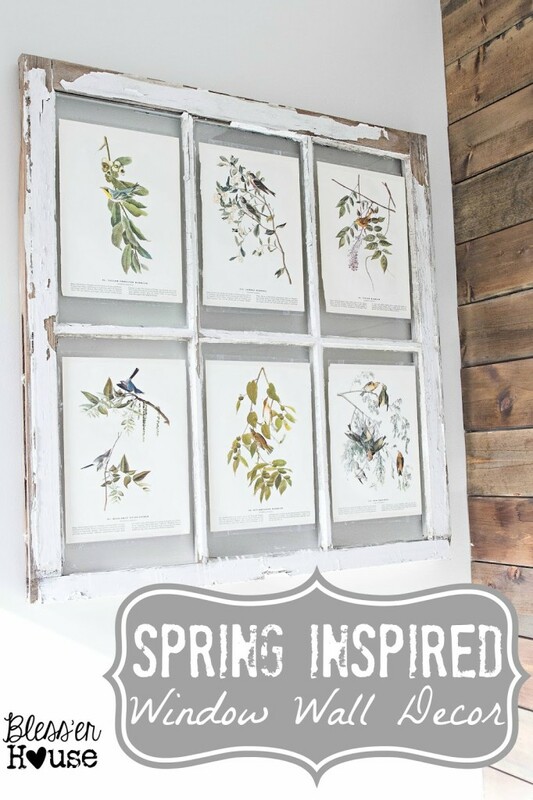 Check out this amazing Spring Inspired Window Wall Decor from Lauren at Bless’er House! I think most of the country is ready for some warmer weather right now, and this cheerful project is a much needed ray of sunshine! 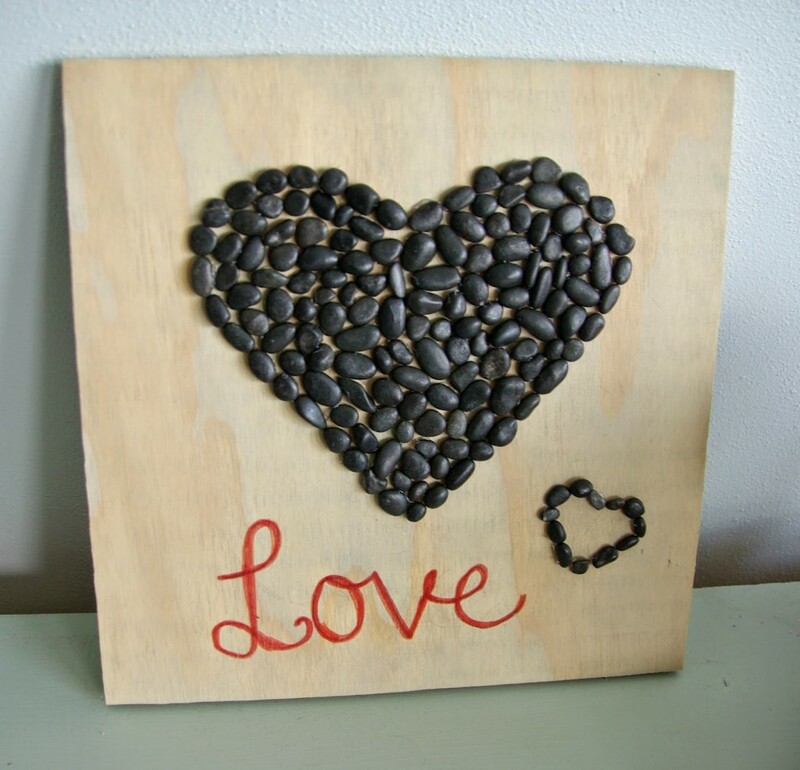 I totally LOVE this fun Valentine’s Day Heart Project from Our House Now A Home. So fun! Bang Bang Tofu? Yes, please! 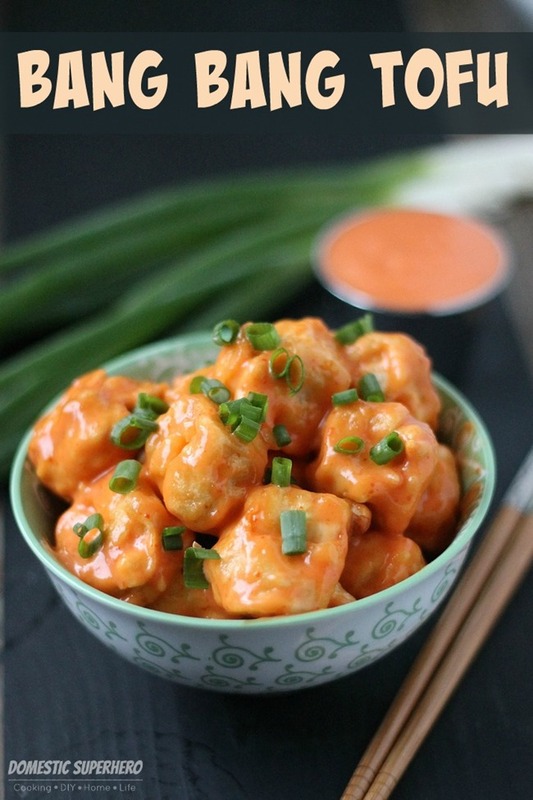 Head over and get this delicious recipe from the Domestic Superhero. 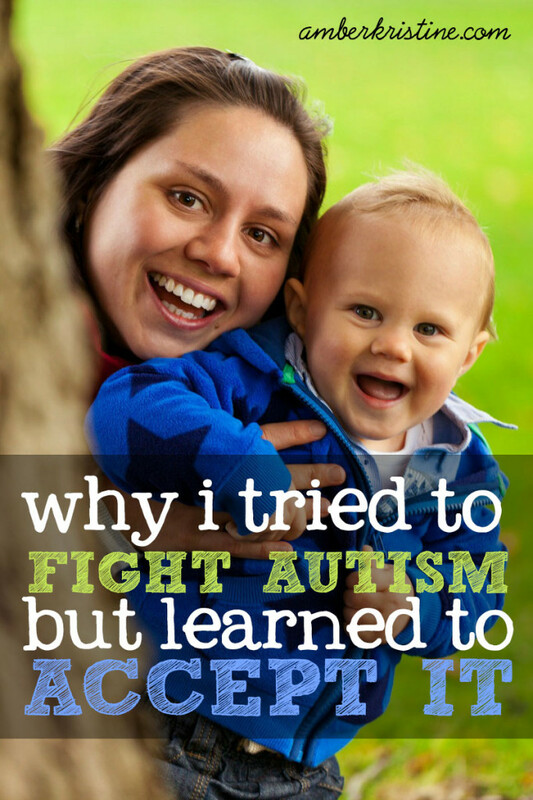 I love what Kaylene has to say in Why I Tried To Fight Autism But Learned To Accept It, a guest post over at Amber Kristine blog. Thank you for sharing your heart and your trials with us, Kaylene – you and your sweet little boy are so inspiring! Thanks so much, Jas! The time went by so quickly! It’s been so much fun meeting new people and learning about new blogs – I’ve really enjoyed every minute! 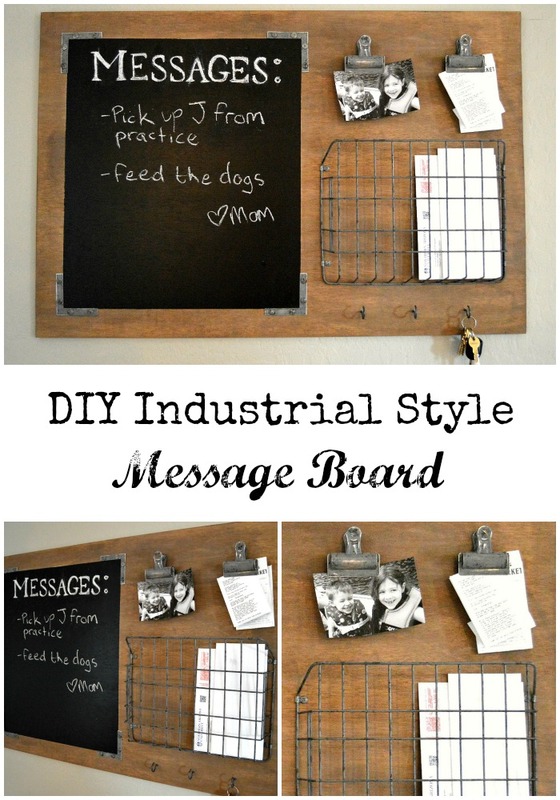 Amy, thanks so much for hosting- so much fun to come by and share! Thank you, Amy! 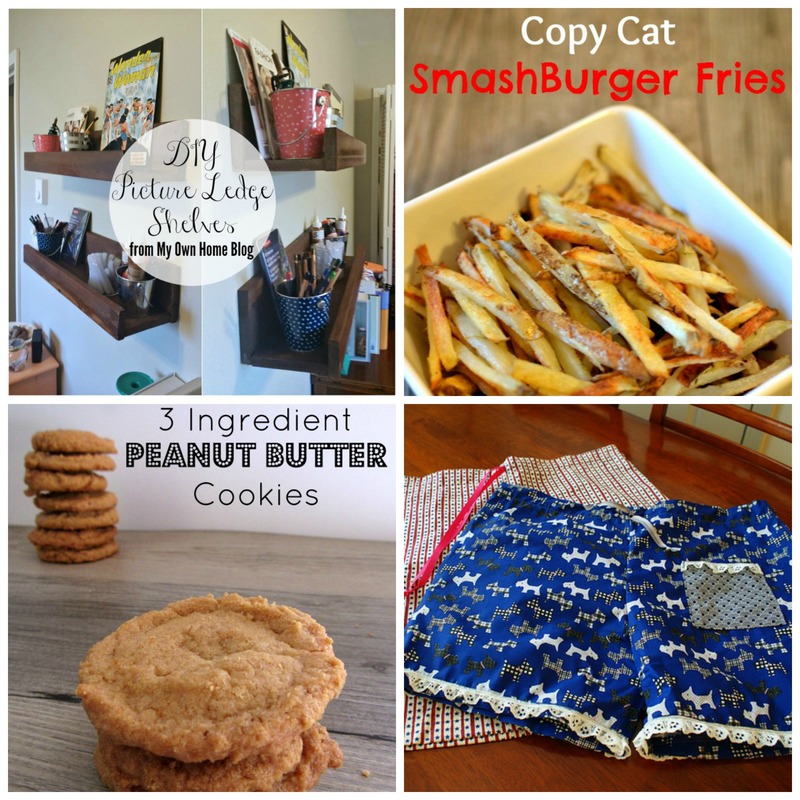 I appreciate you stopping by each week to link up I love seeing your latest posts – you are such a talented lady! You’re welcome, Lori! I’m so glad you stopped by to link up your latest posts! Have a great day! Thanks so much for hosting Amy! Love your party! I’m so glad you stopped by, Kendra! I love to see your projects each week!